We love getting to know new neighborhoods, and representing the new homes at Penn-Court gave us a chance to do just that. It was so fun discover and get to know La Crescenta, a serene enclave nestled between the San Fernando and San Gabriel valleys – read on to find out all about our favorite local spots! Surrounded by stately mountains, the leafy La Crescenta is particularly known for the greatness of its schools, its tranquil ambience and scenic beauty. Closeness to Angeles National Forest and abundance of parks mean there’s no shortage of recreation – there are lots of scenic hiking trails, picnicking spots and playgrounds to explore. Breezy bike lanes make it easy to get around, and errands are effortlessly done the Montrose Shopping Park – an open-air collection of shops, cafes and restaurants. The idyllic setting has a rich history – first as a home to Tongva people, then as a homestead of Mexican and American ranchers and farmers. In 1880’s, the area gained special notoriety for its sunny climate and fresh air, becoming a popular destination for people coming to California to cure serious respiratory illnesses. Retaining it’s distinct, timeless charm, La Crescenta is a perfect home base for the twenty-first century, putting you close to anywhere from Pasadena to Downtown Los Angeles, and offering plenty of options for recreation and dining if you feel like staying in the neighborhood. 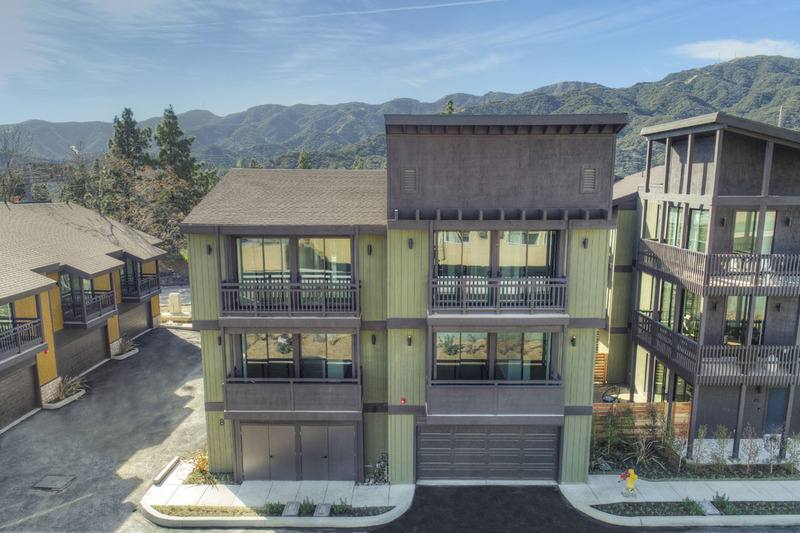 Read on to find out about our local favorite spots, and come check out Penn-Court, beautiful modern homes in La Crescenta that are selling super fast! 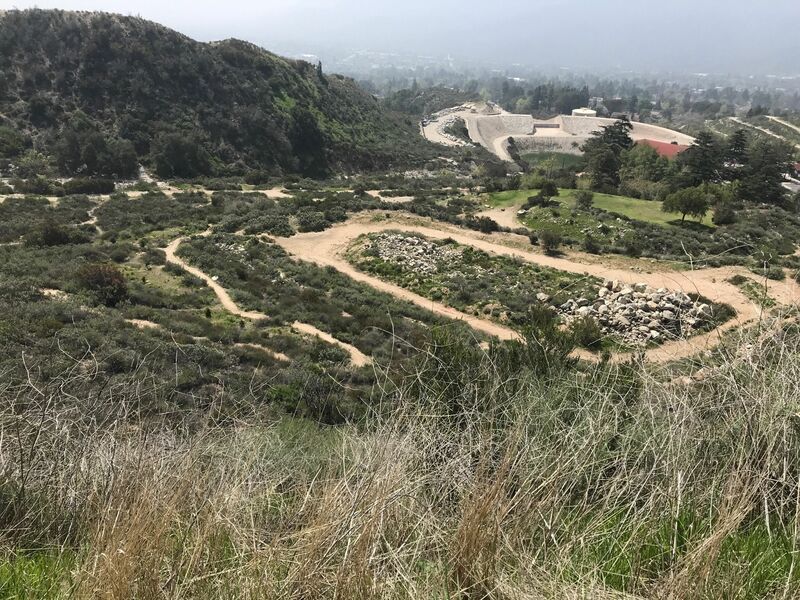 Formerly a vineyard and grape storage, today this park boasts over 700 acres of hiking trails offering stunning views of Crescenta Valley and the Los Angeles basin. You’ll also find great picnic areas and access to the historic Le Mesnager Barn. Planted with picturesque oak trees, this great community park provides an activity for everyone that comes to enjoy the outdoors: explore running/walking trails, a semi-shaded dog park, a skate park, and three separate play areas including climbing walls, two baseball diamonds, and a basketball court. Open every Sunday from 9am to 2pm within the Montrose Shopping Park, this quaint local market is your destination for fruit and vegetables from local farms, prepared foods, family-friendly crafts, and even pony rides. The ultimate shopping haven along Honolulu Avenue, this vibrant strip of shops has been there since the early 1900s. In the tree lined street find over 180 shops serving the community with everything from boutiques to fine dining to wellness, coffee, tea and bowling. La Crescenta restaurant scene is vibrant and international: We love the authentic Armenian fare at Byblos Mediterranean Bakery, and Aj Noodles is one of the few places that offer both pho and ramen – and both taste delicious! Tickle Tee Cafe is a wonderful brunch spot, and Chadolpoong La Crescenta serves yummy Korean dishes with so much great flavor. 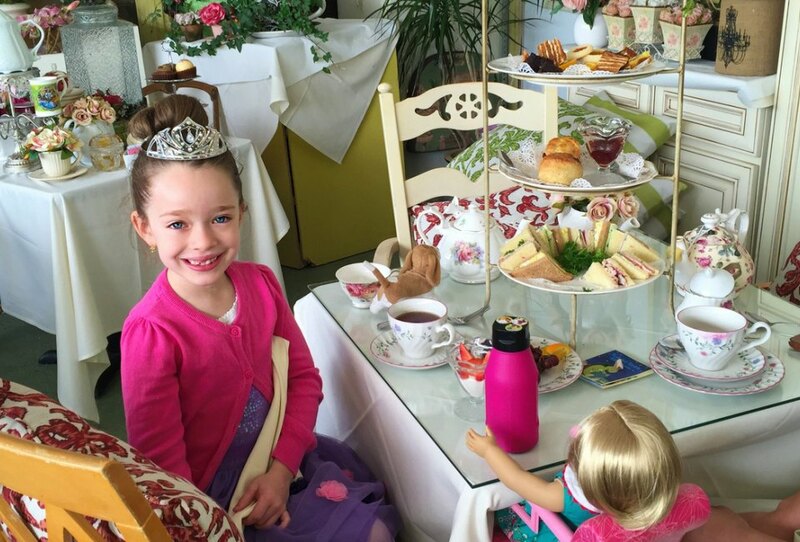 For a classic pie, head to Ameci Pizza Kitchen that creates hand-tossed pizza crusts made from scratch, and get your “Queen’s High Tea” at the T Room, a lovely tearoom that is also the local favorite for bridal showers and birthdays. The Left Handed Cook is a great addition to the neighborhood – this Korean fusion spot makes a big impression with dishes like Muscles from Brussels and the Harold & Kumar Poutine. 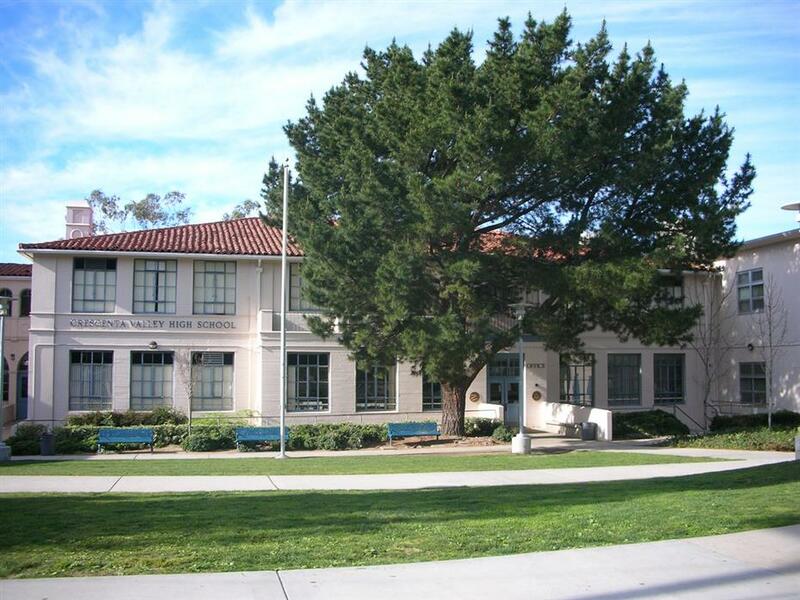 La Crescenta has award-winning schools, known for its high level academics, amazing teachers, and great staff. Penn-Court is located within the district boundary of Abraham Lincoln Elementary School and Crescenta Valley High School – visit us this weekend to learn more about living in this thriving new community.